Hola, Bonjour, Ciao, Hello, Konichiwa, Hallo! 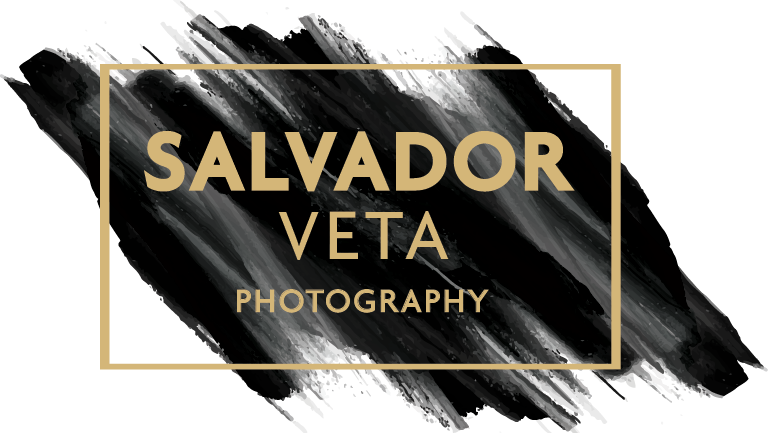 My name is Salvador Veta and I am headshot, portrait, fashion and editorial photographer based out of San Diego, CA. My headshot, portrait, fashion, and editorial photography journey began almost 15 years ago when I was hired as an assistant for a local cinematographer in Los Angeles. I soon realized that photo composition and beautiful film lighting was really my thing, it was my art. I truly believe that an image whether a headshot, portrait or editorial piece needs to convey meaning and purpose. Your photograph needs to truthfully say what your agent, casting director, or PR person wants to know about you. It is my responsibility to make sure that your image says what it needs to say and brings out your true real self. This is definitely not just about making a pretty picture of you to impress the casual observer. Pretty pictures are found all over the web and people love looking at them, and while these may be glamorous in nature, are not what casting directors or HR persons are looking for. Through my intimate knowledge and conversations with casting directors, HR managers, and agents, I have developed a process that will produce the headshot or portrait that you need. Feel free to say hello by email at [email protected] by phone/text/WhatsApp at (619) 320-8184. Hours: Monday through Saturday 10 a.m to 5 p.m..